1. Give ’em a sneak peek. 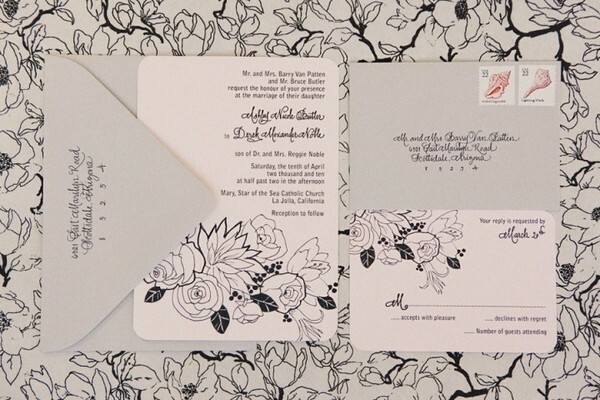 We love that this hand-painted invite features elements of the actual wedding venue. It’s the perfect preview of what’s to come! 2. Get fancy with filigree. 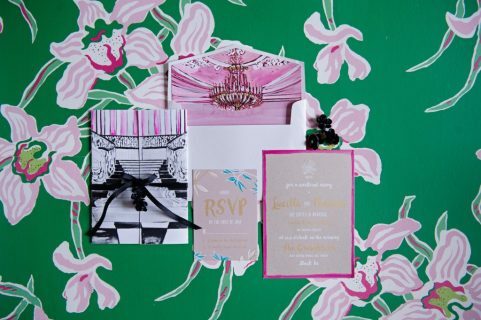 This print is oh-so-elegant, and worthy of royalty. Choose rich and vibrant colors like these for the full effect. 3. Make it personal. 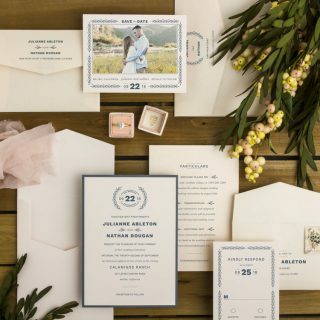 From embracing your pet names to incorporating silhouettes of your profiles, there are so many little ways to personalize your paper. This couple went all in! 4. Play with patterns. 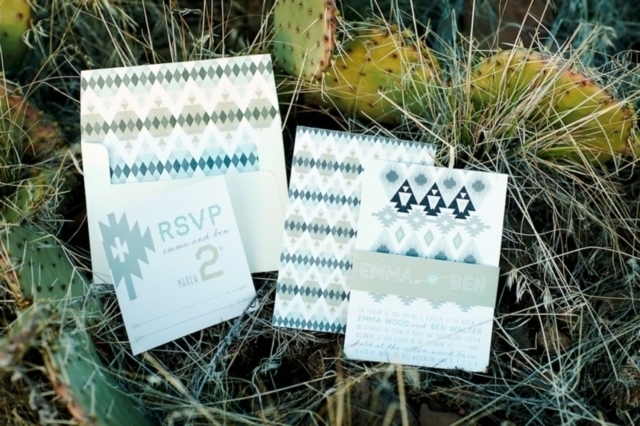 Make a bold statement with a pretty pattern like chevron or ikat! We like that this print could be easily incorporated into your day of decor. 5. Turn up the flower power. Endlessly romantic and elegant, flowers are always one of our favorites. These line drawings are especially unique. 6. Wow with watercolors. There’s something so romantic about watercolor. Pick a bold color like this vibrant pink to really pack a punch! Wait, What Goes In The Wedding Envelope?